Starting from October 28, 2018, Aeroflot will operate regular flights to Dublin, the capital of Ireland (below). 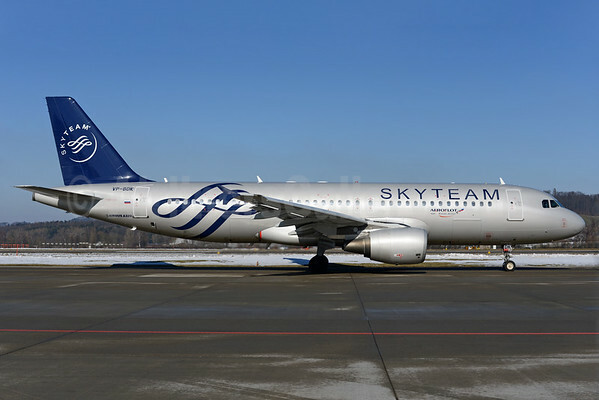 – flight SU 2590 will depart Sheremetyevo at 19:20 and arrive in Dublin at 20:45. – return flight SU 2591 will depart Dublin at 21:45 and arrive at Sheremetyevo at 04:50 +1. Flights will operate under the winter timetable effective from October 28, 2018 through March 30, 2019. 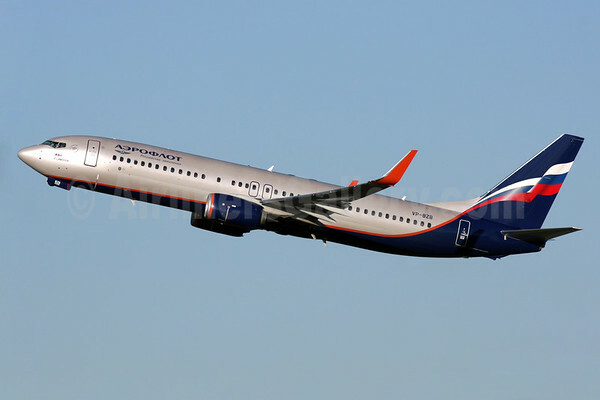 Top Copyright Photo (all others by Aeroflot): Aeroflot Russian Airlines Airbus A320-214 VP-BWE (msn 2133) (CSKA Moscow Football Club) CDG (Jacques Guillem Collection). Image: 943847. 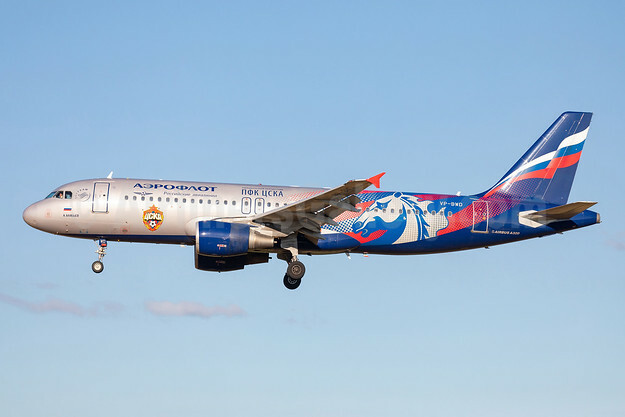 This entry was posted in Aeroflot Russian Airlines and tagged Aeroflot, Aeroflot Russian Airlines, Airbus A320-214, CSKA Moscow Football Club, msn 2133, VP-BWE on October 9, 2018 by Bruce Drum. The aircraft bearing the manufacturer’s serial number msn 6530, was delivered to the operator at the Boeing facilities in Seattle, USA, on June 1, 2018. It will be used under an operating lease for 12 years. 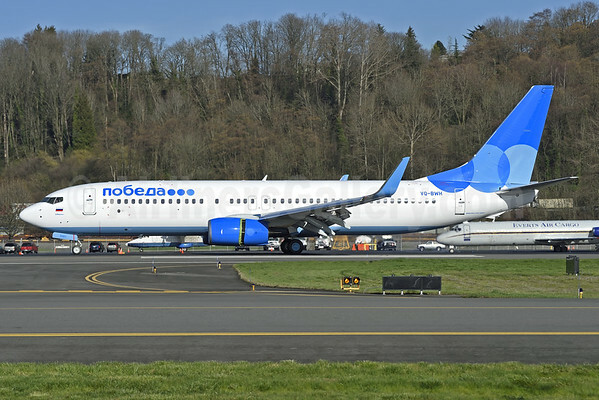 The company intends to debut the aircraft in a flight to the FIFA World Cup 2018, which begins July 14th in Russia. Along with being the world’s largest twinjet, this is also the first brand new Boeing 777 deal for AviaAM Financial Leasing China and has allowed the company to enter into the area of long-range wide-body twin-engine jet airliners. “We are thrilled to make a new start, a new beginning in our business. This is the first wide-body aircraft we have leased and we are delivering it to one of our biggest customers. With this Boeing 777, we are stepping into the great market of wide-bodied aircraft leasing and looking forward to new challenges,” says Tomas Sidlauskas, CEO of AviaAM Financial Leasing China. The abovementioned Boeing 777-300ER is an “extended range” airliner that can travel up to 13 650 km with 30 business, 48 premium economy, and 324 economy class passengers. It is powered by the world’s most powerful jet engine, a GE90-115B turbofan. In December 2017, there were 767 of these aircraft in service with 72 unfilled orders. This entry was posted in Aeroflot Russian Airlines and tagged Aeroflot on June 4, 2018 by Bruce Drum. Japan Airlines (JAL) Aeroflot Russian Airlines have signed a Memorandum of Understanding (MoU) for a strategic cooperation agreement to pursue commercial opportunities which will greatly benefit the customers of both airlines by providing more options for travel between Russia and Japan. Since the relaxation of visa requirements to the nationals of Japan and Russia from January 1, 2017, the demand between the two countries has been steadily increasing and the two airlines have agreed to work together to further stimulate travel between the two countries. As a first step, JAL and Aeroflot have agreed to start codeshare cooperation between Japan and Russia as well as Aeroflot’s domestic flights, and JAL’s domestic and international flights. 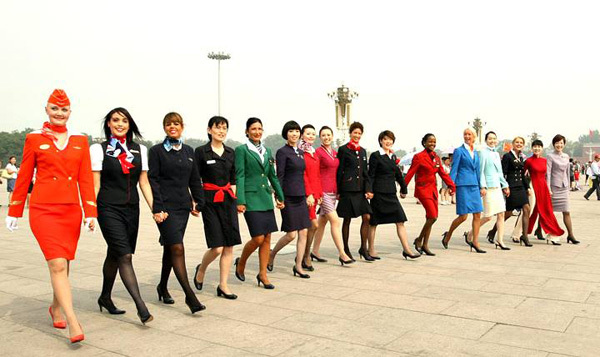 The first stage of the codeshare cooperation is planned to be implemented after fiscal year 2018. In addition to the codeshare cooperation, JAL and Aeroflot will pursue the development of the partnership in various areas, including frequent flyer programs, airport relocation, while considering a joint business in the future. Japan Airlines currently operates four weekly flights to Moscow Domodedovo Airport from Tokyo Narita Airport using Boeing 787-8 aircraft. Between July to October 2017, the frequency had temporarily increased to seven flights per week to accommodate the demand during the peak summer season in 2017. 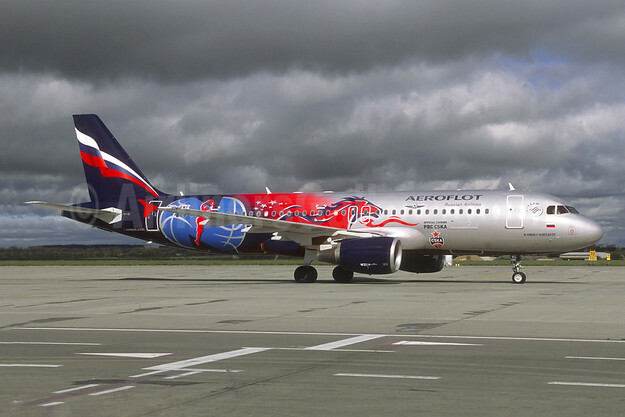 Aeroflot operates daily nonstop flights year-round from Moscow Sheremetyevo Airport to Tokyo Narita Airport. Flights from Moscow are operated with Airbus A330-300 aircraft. 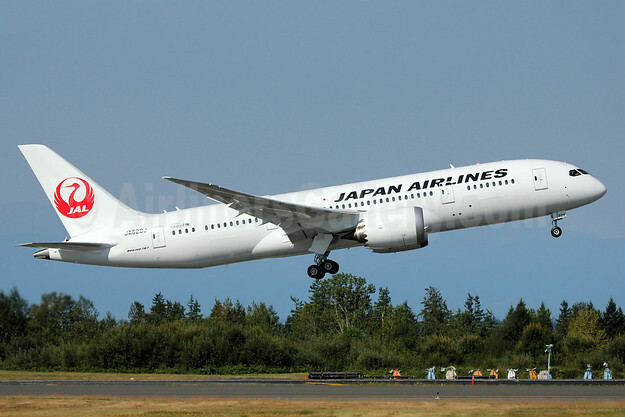 Top Copyright Photo: JAL-Japan Airlines Boeing 787-8 Dreamliner JA828J (msn 38438) PAE (Nick Dean). Image: 909162. 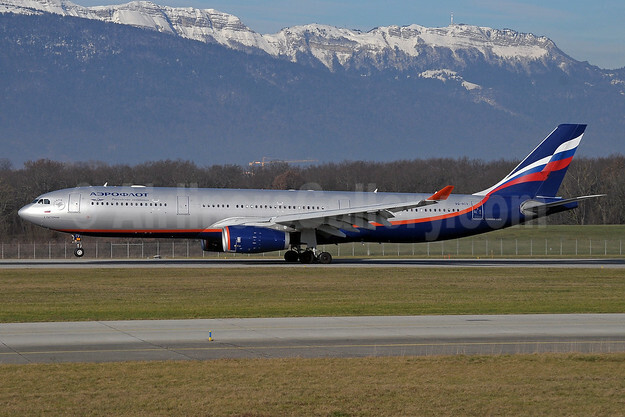 Bottom Copyright Photo: Aeroflot Russian Airlines Airbus A330-343 VQ-BCV (msn 1072) GVA (Paul Denton). Image: 911403. This entry was posted in Aeroflot Russian Airlines, JAL-Japan Airlines and tagged Aeroflot, Aeroflot Russian Airlines, Airbus A330-343, Boeing 787-8 Dreamliner, GVA, JA828J, jal, JAL-Japan Airlines, japan airlines, msn 1072, msn 38438, PAE, VQ-BCV on November 27, 2017 by Bruce Drum. Aeroflot Russian Airlines (Moscow) has cancelled its order for 22 Boeing 787-8 Dreamliners due to delays in the deliveries according to Deputy Chief Executive Giorgio Callegario in an interview with Bloomberg at the Paris Air Show. This entry was posted in Aeroflot Russian Airlines and tagged 787, Aeroflot, Aeroflot Russian Airlines, Boeing, Boeing 787 on June 19, 2015 by Bruce Drum.